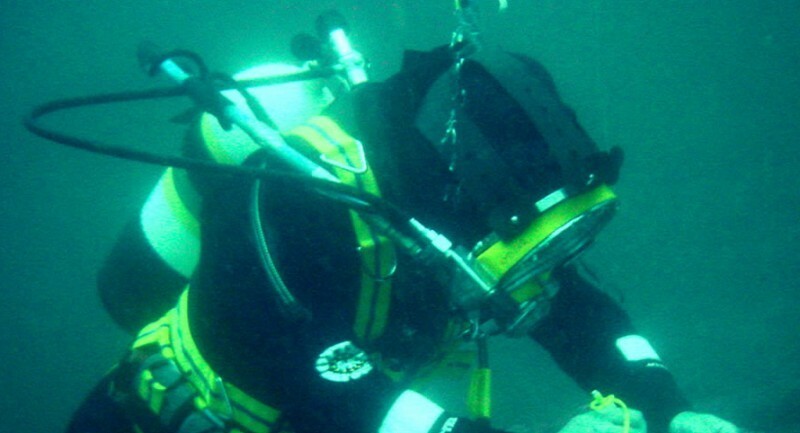 HSE SCUBA: How Important is it for a Commercial Diving Career? To start your commercial diving career, you must have a recognised commercial diving certification, such as HSE or ADAS. While a lot of commercial diving work is carried out using surface supplied diving equipment, there is still a demand for SCUBA – and you must have HSE SCUBA or equivalent to attend the HSE Surface Supplied Course. Nick Reeves is an HSE SCUBA Instructor at The Underwater Centre, Fort William. Here he answers the most common questions he’s had about the HSE SCUBA Course. What commercial diving work can I do with this ticket? Can I go recreational diving with this certificate? What does the HSE SCUBA Course involve? “At its most basic it covers life-sustaining training. 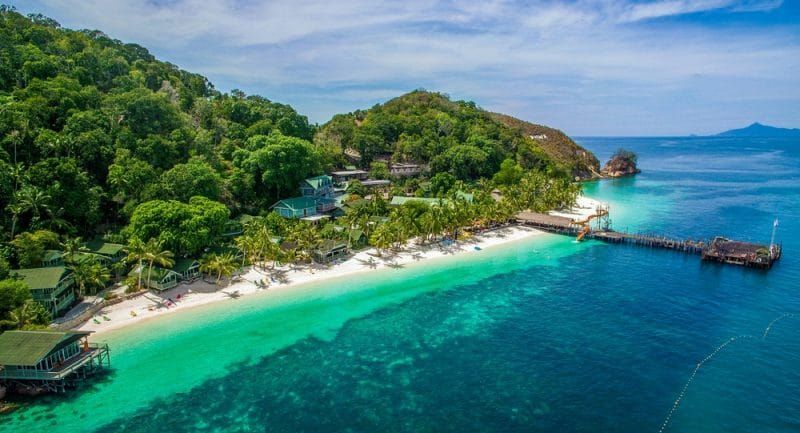 It starts with three familiarisation dives in our massive onshore seawater tank, and then the remainder of the dives are from the SCUBA station on our pier, and on one of our air diving barges. There will be a minimum of 19 dives in a range of open-water depths up to 30 metres. HSE SCUBA training also involves a deep air dive to a maximum of 50 metres in a surface decompression chamber. Our course enables you to learn best practise commercial diving work. It also includes a range of subsea hand tools and tasks, such as the use of air lift bags. It’s a valuable stepping stone for your career. Dive planning, navigation, and equipment techniques. Survey techniques, search criteria, and measurement tasks. Moorings, video inspections (underwater videography). What are the HSE SCUBA exams like? “The exams are multiple choice, combined with ongoing practical assessments. You’ll be assessed in areas such as operating a dive site, underwater procedures and diver and self-rescue procedures. Theory topics include physics, physiology, chambers and air purity, hazardous diving and legislation. The HSE SCUBA course is included in all of The Underwater Centre’s commercial diving career packages. Visit The Underwater Centre website to find out more, or if you have any questions for Nick, contact The Underwater Centre’s Student Advisors on +44 1397 703786 or email fortwilliam@theunderwatercentre.com. Whether you're looking to start an exciting new career in diving, train as an ROV pilot technician, or your company wants to carry out vital subsea equipment testing or trials, our commitment to your needs is what makes The Underwater Centre, Fort William special.